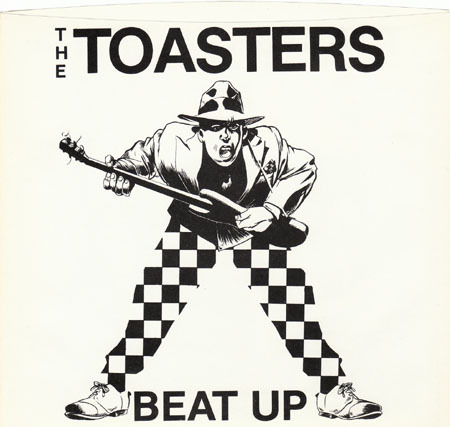 The inaugural Toasters single. This one started it all. 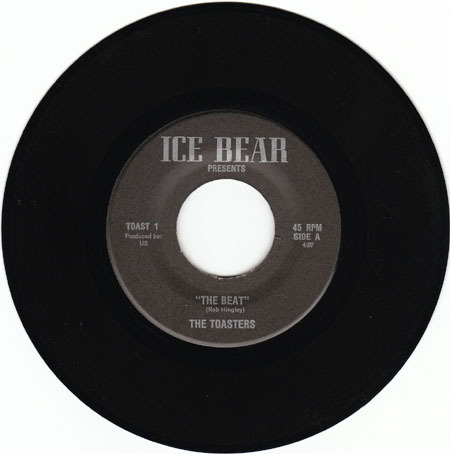 It was actually released on Ice Bear Records, but was assigned Moon catalogue numbers - Toast 1 for side A and Toast 2 for side B. 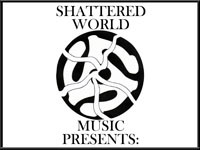 This is a very, very difficult record to find. When it does appear, it is usually in a consistent price range ($40-50). I have seen a couple of them sell since 2010. Before that, it had been many years since I had last seen one sold. Grab it when you see it.